UV rays are the number one cause of dull skin and premature aging. 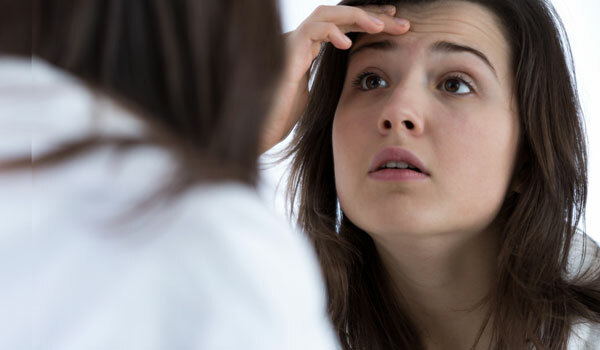 One of the most common and visible symptoms of sun damage is sun spots. If left untreated, it can do serious damage to your skin some of which may not be reversible. Therefore, today we will discuss how to prevent your skin from the harmful effects of the sun as well as reverse the effects of sun damage. Prevention is better than cure, prevent your skin from getting damaged further by using a sunscreen every day. Do not forget to reapply after every 2-3 hours to stay well protected. 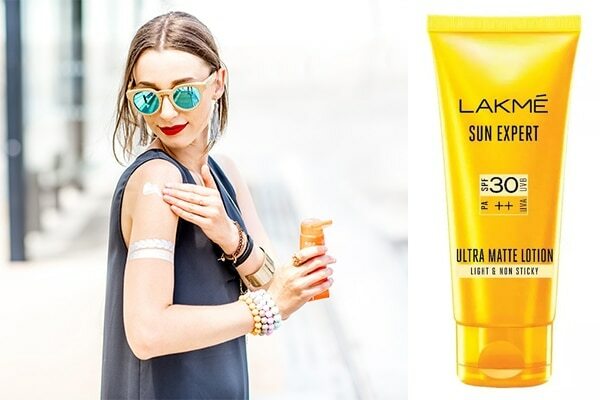 In summers do not step out without the Lakmé Sun Expert SPF 30 PA++ Ultra Matte Lotion, scarf and sunglasses in your bag. A niacinamide or retinol based night serum can reverse the damage caused by the sun. An antioxidant rich ingredient, niacinamide decreases hyperpigmentation, fine lines and wrinkles. 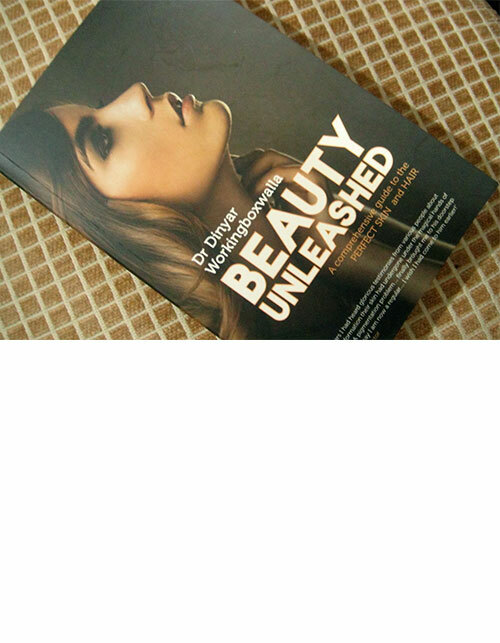 With regular use it also improves skin elasticity making it look soft and plump. 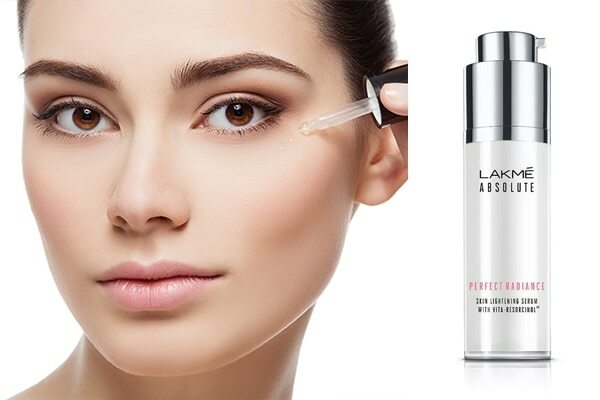 We suggest using the Lakmé Absolute Perfect Radiance Skin Lightening Serum to help diminish skin darkening pigments. A super ingredient with amazing anti-aging benefits, including vitamin C in your diet repairs existing damage. 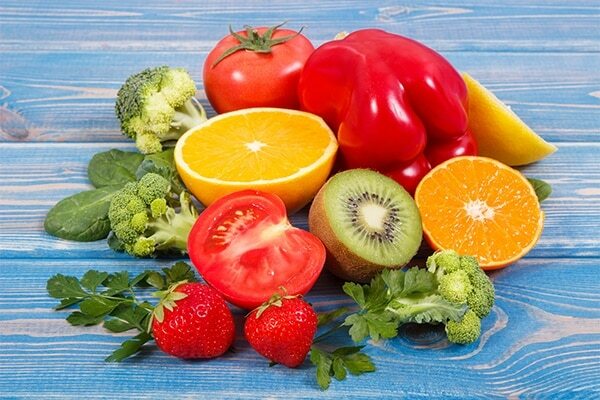 Having a diet rich in yellow pepper, kiwis, lemons, strawberries and tomatoes neutralizes free radicals and stimulate collagen production. It repairs the texture of the skin and adds a healthy glow to it. 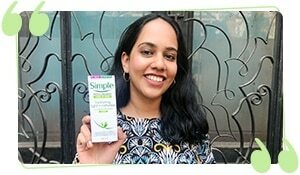 Aloe vera has soothing, calming and skin repairing properties. If you don’t have an aloe vera plant readily available, use the Lakmé 9to5 Naturale Aloe Aqua Gel every morning to form a protective layer as well as soothe sunburnt skin.